Indianapolis or “Indy” is enjoyed by many, not only because of its energetic downtown and the 300 restaurants that one can visit, but also because of its lively drinking scene as well. From meetings to get-togethers, Indianapolis simply thrives with the number of places perfect for drinks and conversations. Visitors will likely find happy hour hotspots, cabaret shows, comedy clubs and late night live music venues. 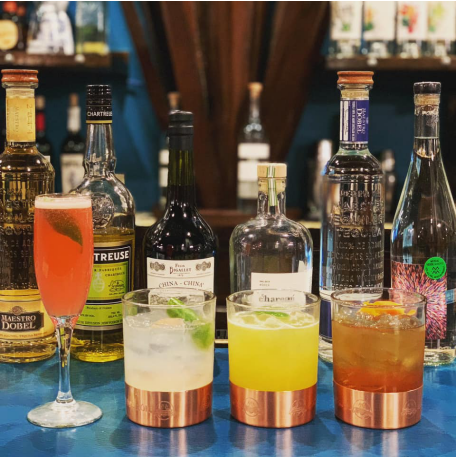 It’s a growing city that never stops developing and Social Scene is more than happy to show you the top tequila bars we recommend you visit in Indianapolis. Livery is the place for tequila fans. 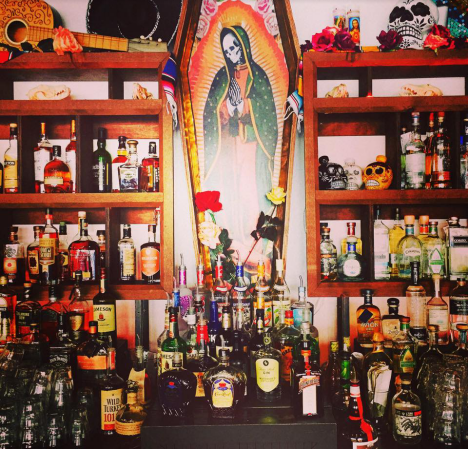 It has a full bar that offers not only the best tequilas in town, but they also serve margaritas, beer, crafted cocktails, and more. The bar and table services are also great and the place also allows kids inside. The two levels of Livery are stocked with cervesa, vino, and the best spirits. 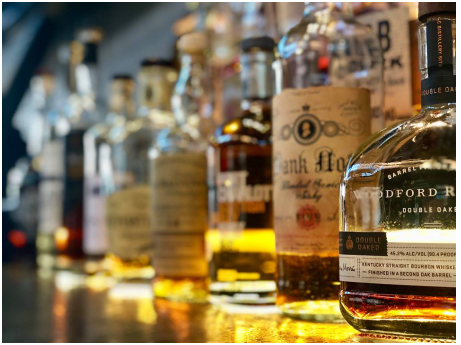 The selection of tequilas is expansive and guests can enjoy choosing one to suit their palate or enhance their drinks. La Margarita is not here to disappoint. 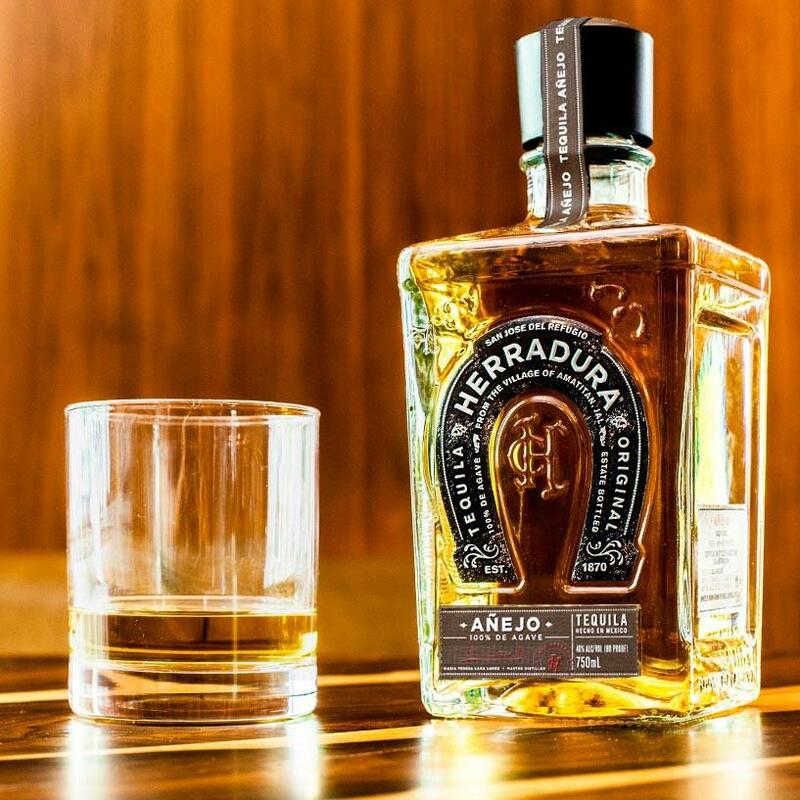 It has a large selection of agave creations such as Tequila, Mezcal, Sotol, and Bacanora. The tequilas are curated and predominantly come from those in the Jaliscan list. For guests who are curious about the master list, feel free to ask the friendly bartenders or take a look at their agave menu. The tequilas are all made from Blue Agave. Guests can also order sangrita upon request, and for just $1 you can make it into a margarita. There is also an available mezcal menu for guests looking for variety. 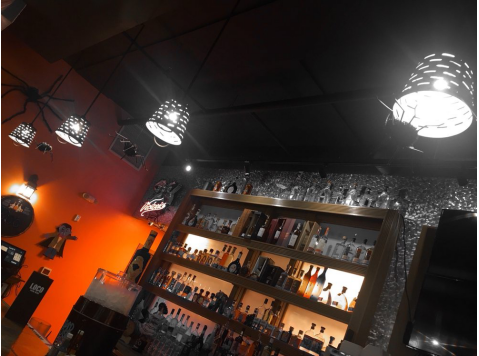 Abundant tequilas on the bar and on tap Photo by Nisita K.
With recipes handed down from one generation to another, Loco Mexican Restaurant & Cantina is not just your regular Mexican restaurant. Not only is the menu one of a kind, but the restaurant also offers tequilas, cocktails, margaritas, beers and much more. 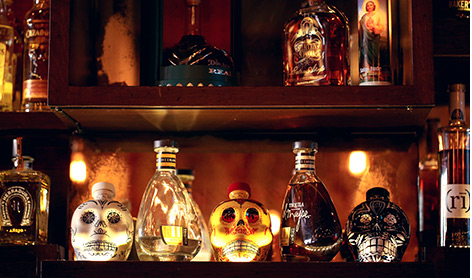 With a full bar available, guests can bask in the vast selection of tequilas and drinks. 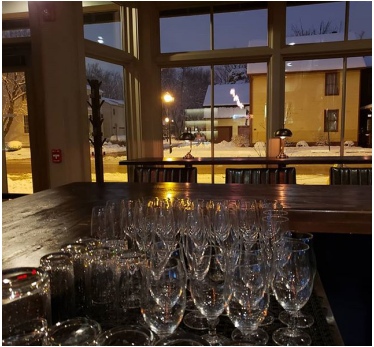 There is no shortage of seats since the bar runs at almost the length of the restaurant and offers seats for guests 21 and older. 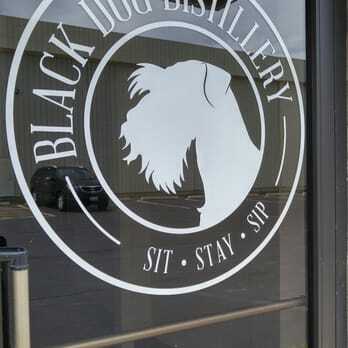 Home of tacos, tequila, and whiskey in Indy. 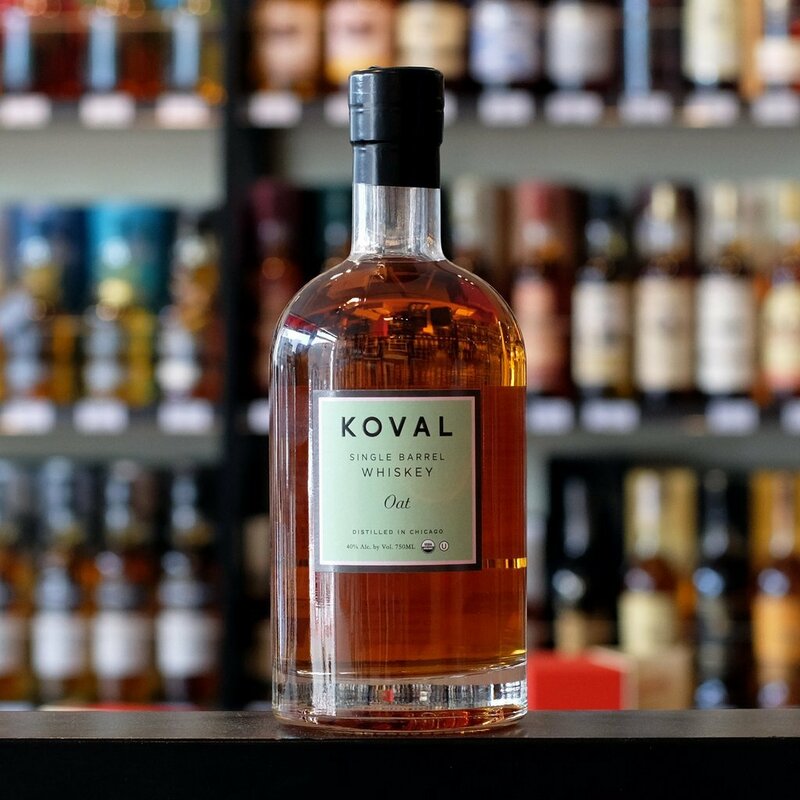 Bakersfield Mass Ave serves authentic Mexican street fare and also over 100 choices of the best tequilas and American whiskey. Not only do they offer an impressive amount of drinks, Bakersfield has simple food, but the service is incredible and the atmosphere is livelier than ever. The place is also included as one of the Best Mexican Restaurants Across America. A perfect place to get pork chops with tequila drinks for an awesome combination. The Late Harvest Kitchen showcases the exquisite culinary taste of the chef. The food even tastes better when combined with the collection of cocktails, tequilas, and beers available. Tequila lovers will enjoy the Sancho, a mix of blanco tequila, agave nectar, cilantro, pineapple, and jalapeno. For more information about the cocktail menu, check it out here. Satisfy both your pizza and tequila cravings! Photo by David B.
Napolese isn’t only known for its artfully made pizzas, it also boasts of a vast selection of tequilas, wines, cocktails, appetizers and desserts. 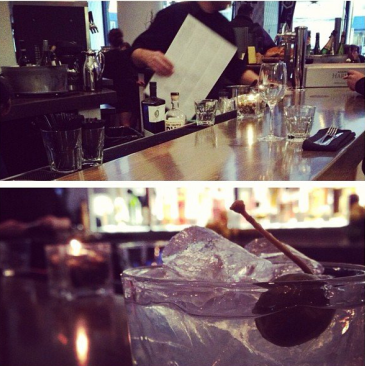 The bar is very welcoming and guests can enjoy their drinks with a friendly bartender. The menu includes Casa Pacifico Blanco and Alipus Mezcal for tequilas as well as modern classic cocktails such as the Napolese Old Fashioned, the Napolese Boulevardier, The Sicilian; just to name a few. 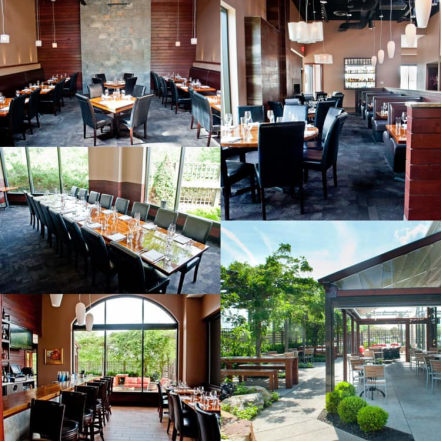 The first-ever restaurant to get AAA’s coveted Four Diamond award, Vida isn’t just your regular restaurant. It embodies a truly modern expression of culinary techniques that reach out to the world. 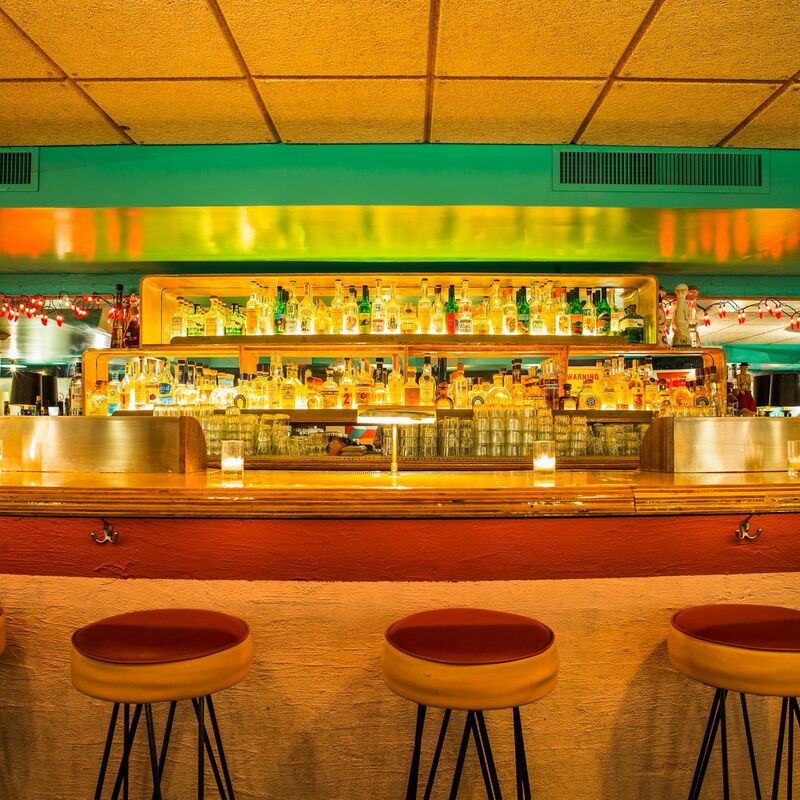 When looking for a relaxed ambiance to enjoy carefully crafted cocktails and tequilas, this is the place to go. The wine and cocktails menu includes a variety of tequilas such as the Casa Pacific Blanco, Cimarron Reposado, Corralejo Añejo, Maestro Dobel "Diamante", Rayu Mezcal Joven, and Tequila Ocho Reposado among others. 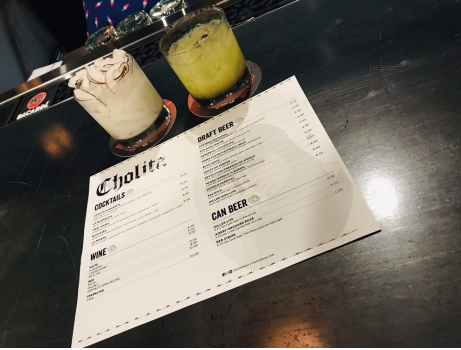 Enjoy tequilas on the patio at Cholita! Photo by Aryn B.
Cholita Taqueria impresses guests with unique street foods and botanas. Tacos are also a favorite among many because of the local and unique ingredients that they have. There are also specialty Latin cocktails, tequilas, margaritas and Mexican beer to enjoy for those looking for a drink. Check the menu to see the varieties of tequila offered. The restaurant also has an agave list, draft beers, wines, and cocktail selections. This place is all about tacos and drinks. Guests can build traditional and adventurous tacos to their liking and gulp it down with a classic margarita, tequila or whiskey. The drink menu offers standard, premium, super premium, ultra-premium, and tres banditos tequila. 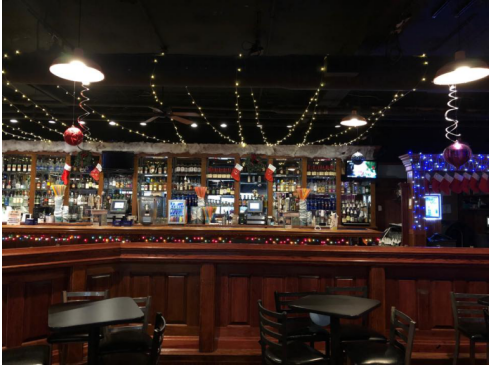 With drink buckets, cocktails and beers, it’s never a dull moment at Howl at the Moon. Patrons can sign up to win a free party with friends too. Winners get to have amazing drink specials to enjoy. Together with live music and high energy shows, Howl at the Moon is here to give guests the most unique nightlife experience in the country.